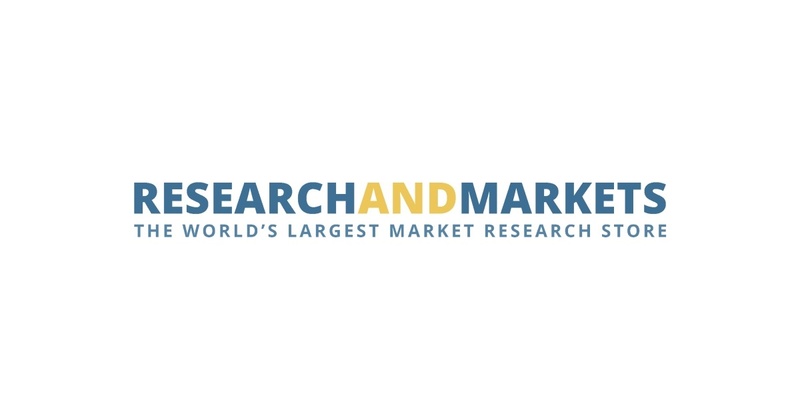 As 2019 quickly approaches, global corporations turn their focus on next year's planning initiatives and goals. From finalizing next steps for recent The goal is to create an all-in-one solution for customers who are looking for a company that can provide end-to-end services within the logistics sector. Why Nudge.ai? 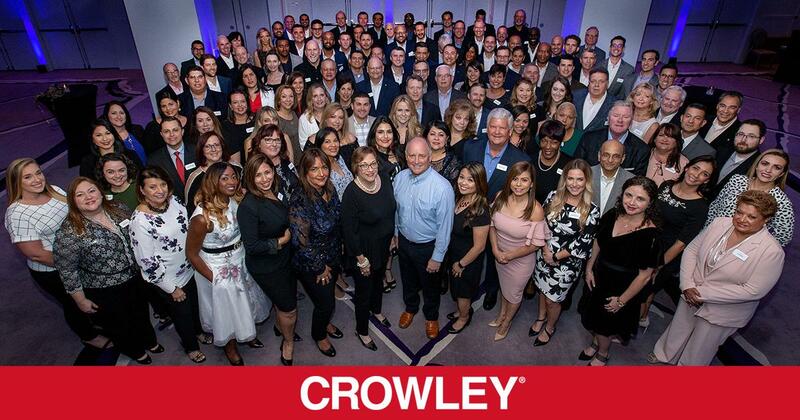 Reach out to the decision makers at Crowley Maritime Corporation with a personalized email - let them know that you found their recent news mention interesting. Nudge.ai’s relationship intelligence platform can help you find the right executive to reach out to at Crowley Maritime Corporation, such as Dan Warner, Senior Vice President & Treasurer, or Neil Perlmutter, Vice President Finance, Liner & Logistics. Then get in touch and start a conversation. Executives can be difficult to reach, but every company has connectors who bring together people and ideas. At Crowley Maritime Corporation, people like Michael Stott, and Leo Fields are likely connectors. 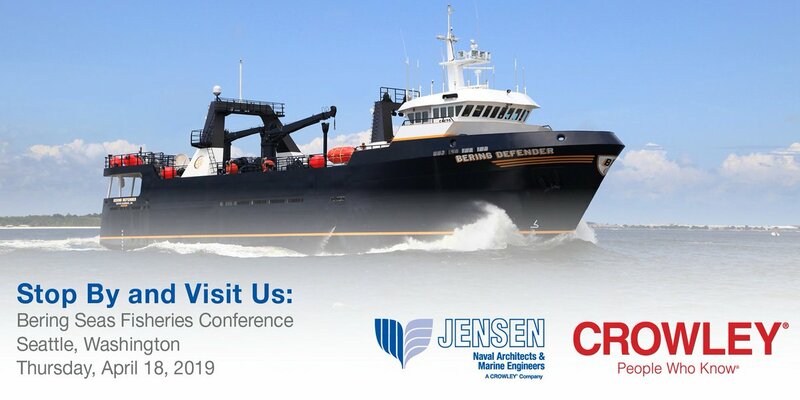 Be sure to visit the Crowley / Jensen Maritime team this Thursday at the Bering Sea Fisheries Conference in Seattle at the Renaissance Seattle Hotel. We’ll be talking fish boat design; vessel conversions and modifications, shipyard construction management services and more. 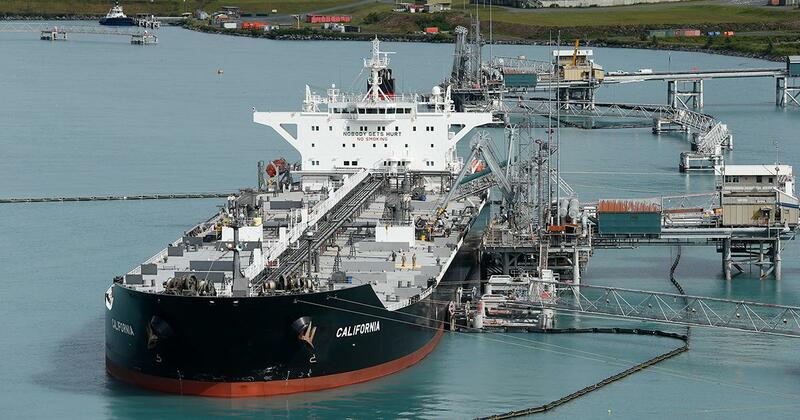 MILESTONE: Today we celebrate the anniversary of our subsidiary Crowley Alaska Tankers successful acquisition of three tankers from SeaRiver Maritime, adding a new chapter in our long history in the state by joining the oil majors in the Trans-Alaska Pipeline Service trade. 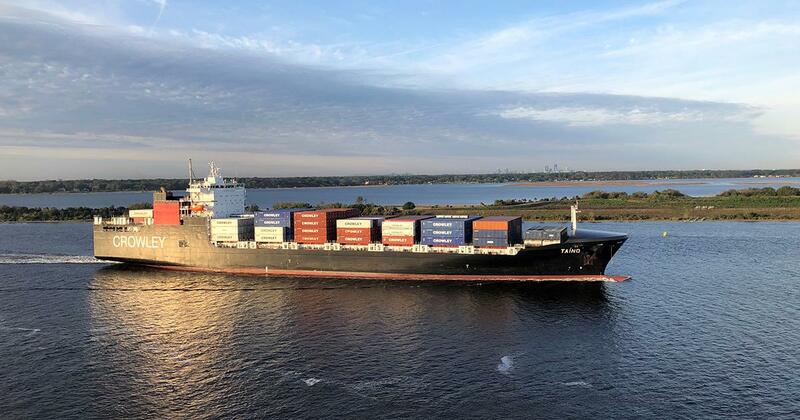 Check out this beautiful shot of MV Taíno with the #Jacksonville skyline in the background, courtesy of Chris Mons of @JaxPilots . When Crowley Maritime Corporation is mentioned in the news, Nudge.ai often sees topics like Health, and Training. If your conversation focuses on these topics, you’ll probably get Crowley Maritime Corporation’s attention. 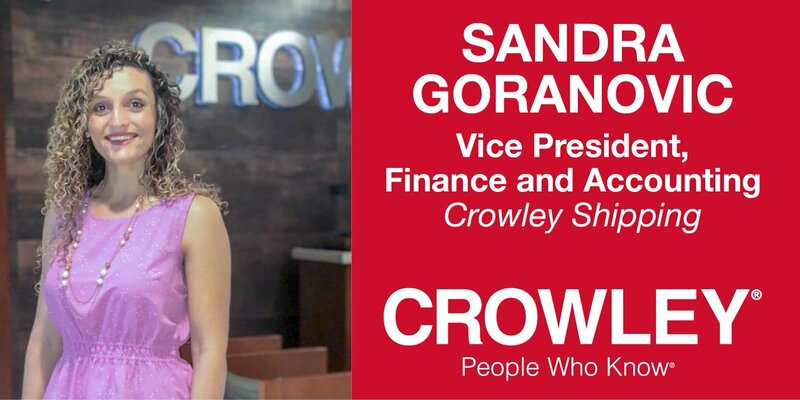 When Crowley Maritime Corporation is mentioned in the news, companies such as Harris Corporation, Wall Street Journal, and NYSE are often also mentioned. These companies can serve as customer examples. Who in your network can introduce you to Crowley Maritime Corporation? Nudge.ai finds the best pathway to reach contacts at this company.